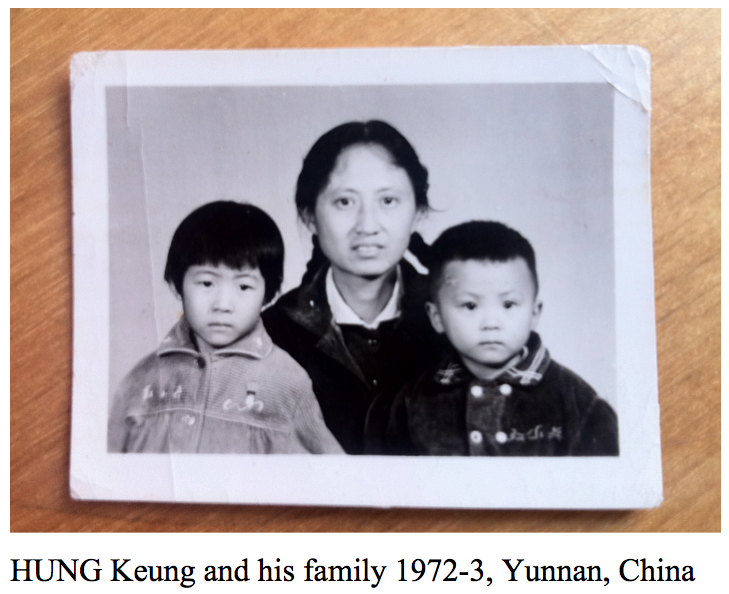 I was born in Kunming, where is the capital city of Yunnan Province in southwestern China. 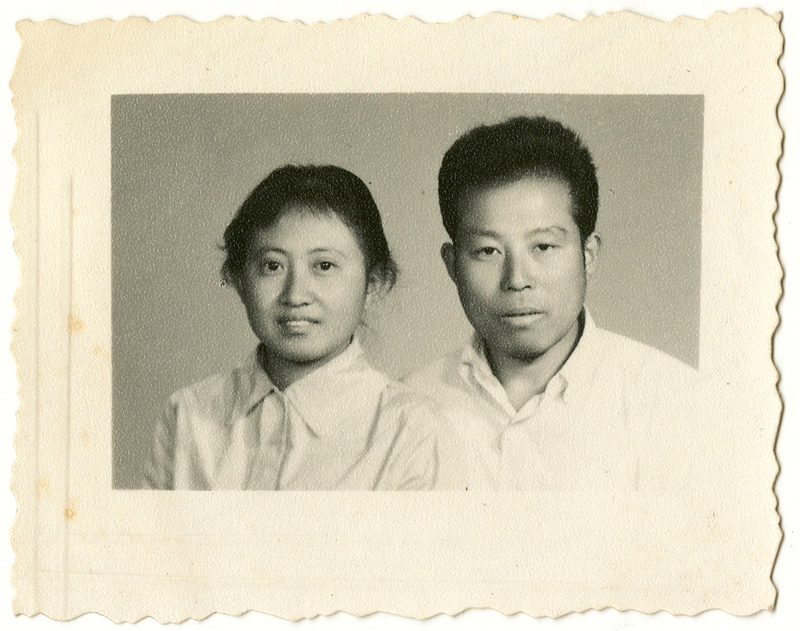 My parents are Indonesia Chinese, both of whom were born in Indonesia in the 1930s. Because of the ‘political call’ from Chairman Mao, they came to China separately, beginning in 1960, to help build a great China for the future. At the time, the two were about 23 years old and had not yet met each other. They met in China eventually and then got married. But because of the Great Proletarian Cultural Revolution (commonly known as the Cultural Revolution), which was a socio-political movement that took place in the People’s Republic of China from 1966 through 1976, my father and mother decided to move to Hong Kong in 1973, when I was 3 years old. Currently Associate Professor, Department of Cultural and Creative Arts, The Education University of Hong Kong. Director and Founder of innov + media lab (imhlab). I was an award receiver for Hong Kong Arts Development Awards 2010: Award for Best Artist (Media Arts) (2010); ‘Hong Kong Contemporary Art Biennial Awards: Achievement Awards’ (2009) and Hong Kong Arts Development Awards 2007: ‘Award for Outstanding Young Artist (Film and Media Arts)’ (2007). In recognition of my international achievement on new media art, I was awarded a highly prestigious President’s Awards:Outstanding Performance / Achievement (Research and Scholarly Activities) (2002); (DAAD) Deutscher Akademicscher Austausch Dienst Scholarship, Germany (2002) and (ACC) Asian Cultural Council Fellowship, US (2005). In 2005, I founded innov+media lab (imhk lab), focuses on new media art and design research in relation to Chinese philosophy and interactivity. I graduated from the Swire School of Design, Hong Kong Polytechnic University; the Department of Fine Arts, The Chinese University of Hong Kong, and the Central Saint Martins College of Art and Design with an MA (Film & Video), UK. 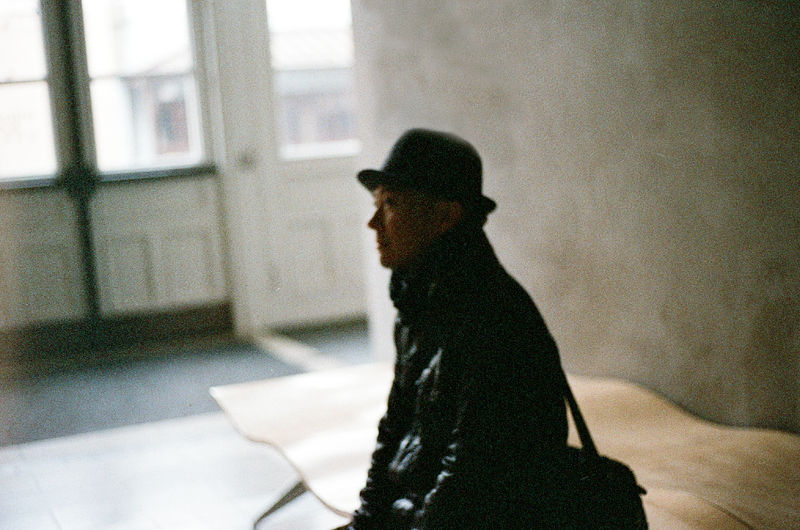 I was a visiting scholar at the Centre for Art and Media (ZKM), Germany (2001-02) with my DAAD scholarship. Currently, I just completed my PhD (Digital media art & Chinese philosophy) at The Planetary Collegium, Zurich University of the Arts, Switzerland & University of Plymouth, UK, supervisored by Prof. Dr. Jill Scott and Prof. Dr. Thea Brejzek. 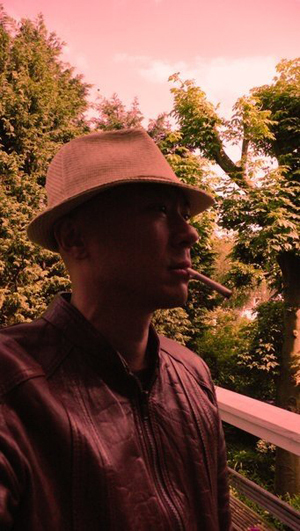 Since 1995, I have been involved in the creative and research aspects of film, video and new media art internationally. I was awarded ‘Best Short Ambient Video Award’ at BBC British Film Festival; a ‘Best of EMAF’ at European Media Art Festival Germany; ‘Winner of the Prize of Excellence’ at Hong Kong Arts Biennial; ‘Special Mention Interactive CDROM Award’ at e-phos, The 3rd International Festival of Film & New Media on Art in Athens, Greece and ‘Honorable Mention (new media)’ at the 7th International Festival of New Film.